Perkasie Borough, Bucks County (population 8,828) is seeking qualified applicants for the position of Finance Director. Reports directly to Borough Manager and will be responsible for all financial and accounting matters of the Borough including budget preparation, administration, payroll, and all major human resource functions including labor relations and benefits administration. Seeking strong interpersonal and technical skills, including a working knowledge of the requirements of GASB 35. Familiarity with municipal finance software desired. $18 million Budget; 45 full-tim and 70 part-time seasonal employees. Requires minimum bachelor’s degree in finance, accounting, or related field. Certification as CPFO or CPA desired. Municipal experience is preferred along with demonstrated supervisory experience. Salary expected to start at $94,000 and benefits, DOQ. Employment applications and full job description may be obtained on the Borough website at www.perkasieborough.org or apply at Borough Hall Building. Perkasie Borough is seeking a part-time permanent laborer for the Public Works Department. Work involves collection of trash and recycling, manual labor & grounds maintenance. 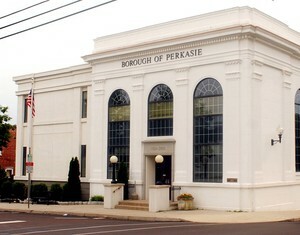 Applications and full job description may be obtained on line at www.perkasiebrough.org or at the Borough Hall building. Applications and resumes will be received until ­positions are ­­­­­­­­­­­­­­­­­filled. Joe Description is available HERE. Perkasie Borough is seeking Lifeguards and other management staff for the 2019 Menlo Aquatics Center Season. Lifeguards must be certified by Memorial Day, 2019. Employees must be available most weekends and holidays. Questions? 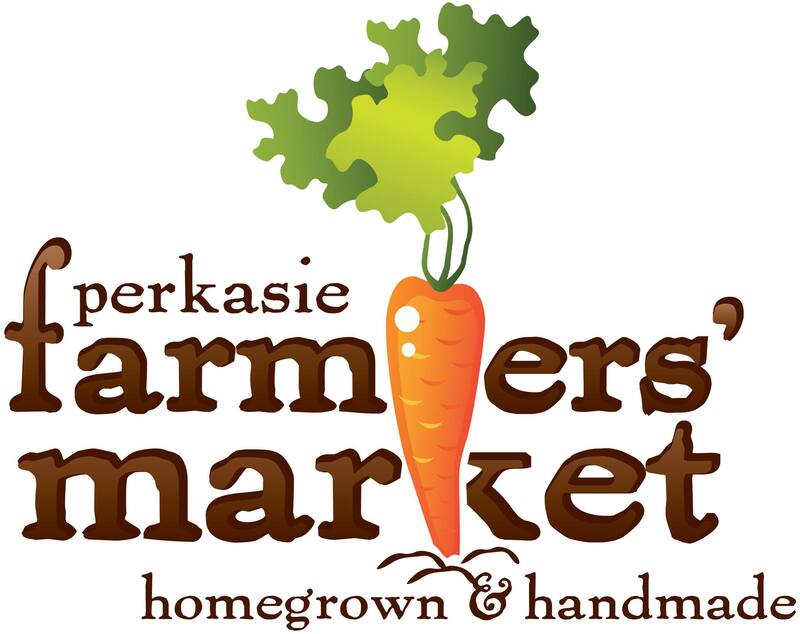 Email ParkandRec@PerkasieBorough.org. Please click here for a MAC application: Menlo Aquatic Center Application. Do you need help mowing grass or are you interested in mowing grass this summer? Perkasie Borough keeps a list of people interested in mowing grass. This helps residents in the Borough find the help they need to maintain their lawns and helps those interested in doing this type of work, find customers. We do our best to match people up in the areas where they live to avoid travel for the people providing the service. Call 215-257-5065 any weekday from 8:00 am to 4:30 pm to get on the list. You may inquire about employment opportunities with the Borough by completing the general employment application form, below, and returning it in person at Borough Hall, or send it by email to admin@perkasieborough.org. Perkasie Borough is an Equal Opportunity Employer.